Bacon on the beech: Bringing Michelin Star Chefs to Manchester. Bringing Michelin Star Chefs to Manchester. Manchester famously doesn't currently have a Michelin star restaurant. Some people think that this doesn't really matter but I feel it would certainly help if we would like to think of ourselves as a world class city for dining. (And I do). It got me thinking though, why not ask some of the chefs that I've occasionally met on my trips to come and cook for us here in the rainy city? The only problem was that I had no idea of how to actually achieve this and no venue. As most of the restaurants I visit are in Spain, I asked Ibérica, thinking that this could be a perfect fit but that they probably wouldn't agree to it. To my surprise they thought it was a great idea. They had actually already invited some of the big names of Spanish and worldwide gastronomy to their sites in London. Luminaries such as Joan Roca, Dabiz Muñoz, Albert Adrià and Andoni Luis Aduriz have all at some point cooked at various Ibérica restaurants over the last few years. Now it's Manchester's turn and I think the time is right. The chefs I'd initially contacted over in Spain were all keen to come over here too but this was going to take some serious organising. Understandably Ibérica needed to make a few tweaks to the original idea. Their restaurant is all about tapas. So the menu would need to reflect this more casual approach of the venue. Nacho Manzano their executive chef will also collaborating dishes with the guest chefs too. He's a holder of two Michelin stars at Casa Marcial and one for La Salgar as well as Gloria Casa de Comidas and the more tapas style of Ibérica. We settled on two one off events to begin with for 2016. 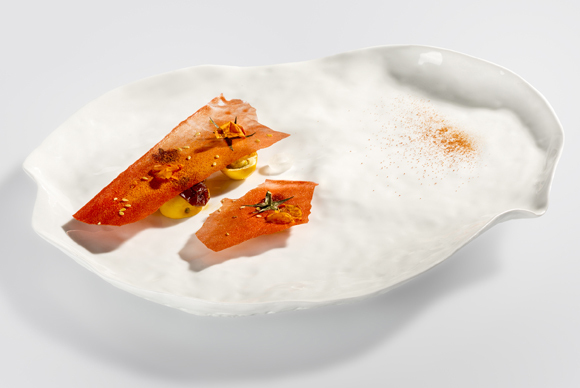 Quique Dacosta has a three Michelin star restaurant in Dénia as well as one star at El Poblet, along with the more casual Vuelve Carolina and MercatBar in Valencia. He is one of the few heavyweights of top end Spanish dining. 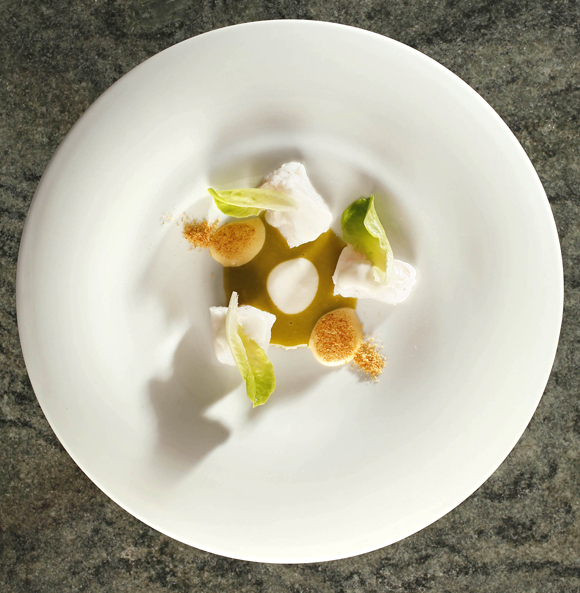 His eponymous restaurant has been named the 39th best in the world. 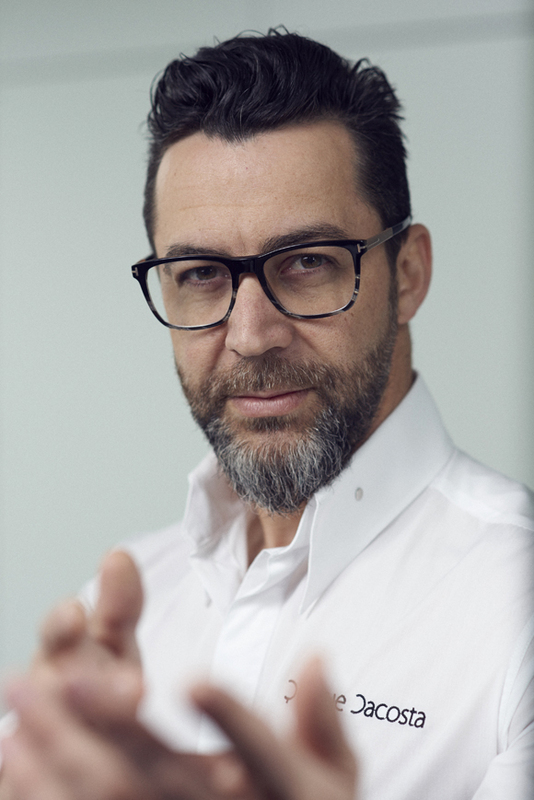 So I am pleased to announce that Quique Dacosta will be coming to Ibérica in Manchester and he'll be cooking with Nacho Manzano on Tuesday 17th May at 7pm. The 4 Hands Menu by Quique & Nacho will be priced at £60 including wine & service charge. I think this is a pretty amazing price for such an event, these two chefs have seven Michelin stars between them. The chefs are still working on the menu and I will update you with this shortly. You can book the 4 Hands Menu by Quique & Nacho by emailing reservations@ibericarestaurants.com or calling 0207 636 8650. Here are some of the dishes you will see on the night. 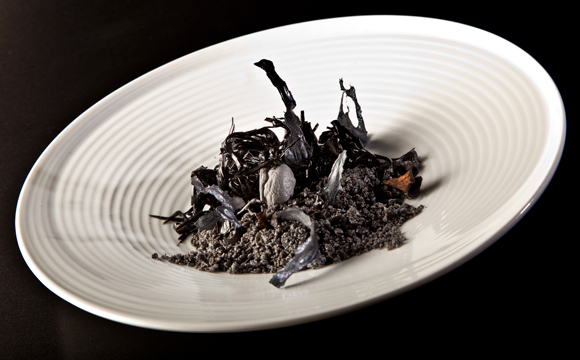 Ashes rice (from Quique Dacosta's Michelin star restaurant El Poblet). 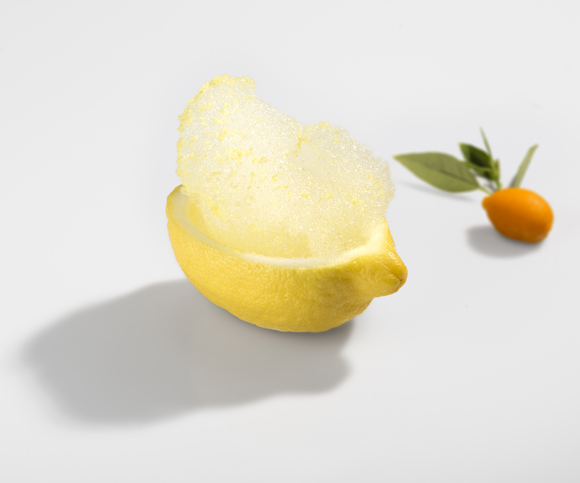 Crushed Tomatoes (from Quique Dacosta's 3 Michelin star restaurant, Quique Dacosta). Soft Shell Crab (from Nacho Manzano). Hake salad with hollandaise sauce and dried eggs (from Nacho Manzano). 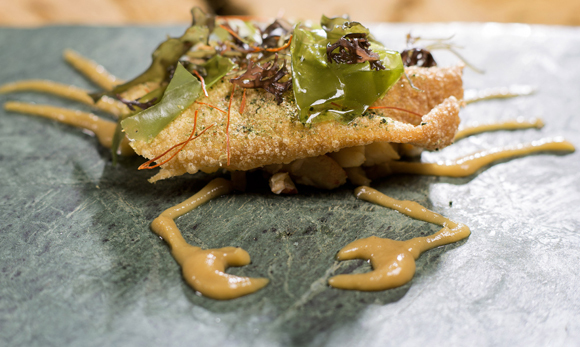 Lemon fish (from Quique Dacosta's casual restaurant Vuelve Carolina). If these nights are a success we could well see more in the future so I'd recommend getting a reservation earlier rather than later as space is limited. I anticipate that they will likely sell out quickly. THIS EVENT HAS NOW SOLD OUT within days of the announcement, proving perhaps that Manchester is hungry for this style of dining. I must thank the whole team at Ibérica for their tireless work in organising these events. Photos courtesy of Quique Dacosta & Nacho Manzano. We will announce the second confirmed event and chefs soon. Well this is exciting, am going to try and book!